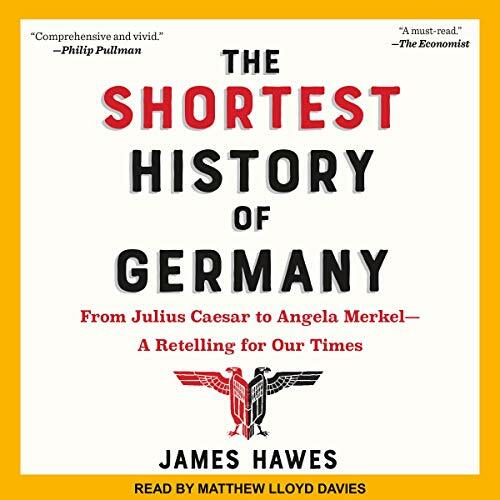 "There's no point studying the past unless it sheds some light on the present", writes James Hawes in this brilliantly concise history that has already captivated hundreds of thousands of readers and listeners. "It is time, now more than ever, for us all to understand the real history of Germany." I am happy with the content of the book, but unfortunately the narrator can’t pronounce German names and words, which makes listening painful to me.